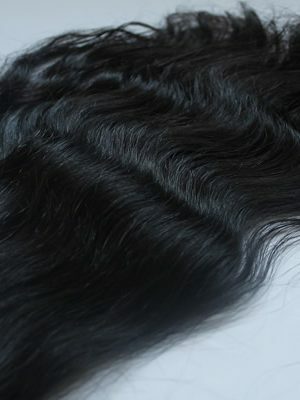 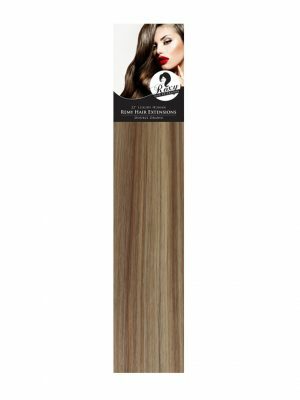 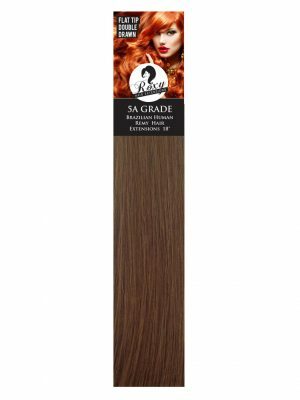 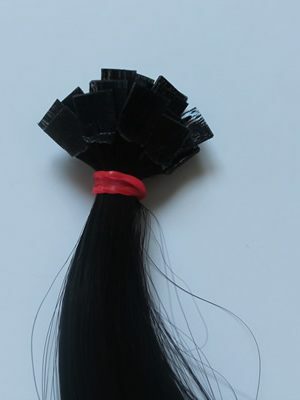 Natural Collection Virgin Hair Pre Bonded 22"
Our Finest Indian Raw Virgin Remy hair comes in 22” length 1G per strand and is middle drawn, meaning the hair has gone under extensive work to be processed from single drawn hair ensuring a very small amount of short hairs are left in each bond, creating a more natural look. 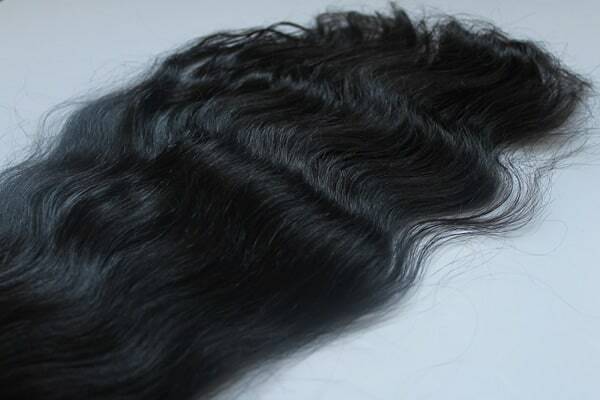 The wavey may vary to loose wave to a slightly curlier texture. 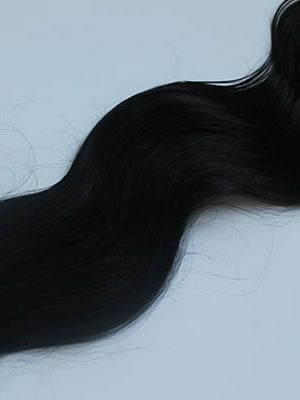 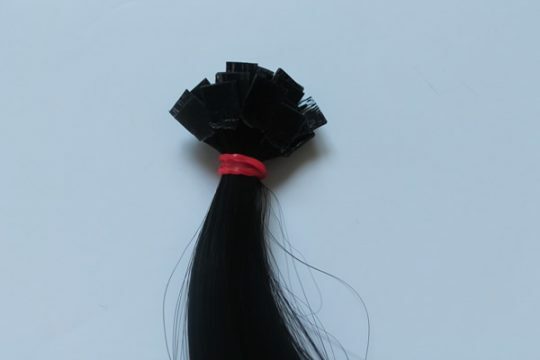 If you have any specific requirements, please contact us before ordering any of our raw hair to ensure we have in stock your preferred colour/texture.